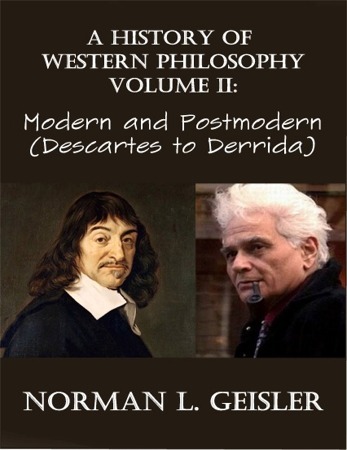 Having covered ancient and medieval philosophy in Volume I, Dr. Geisler proceeds to tackle the modern and post-modern periods of philosophy–from Descartes to Derrida! One of the things that makes this history of philosophy unique is the way Dr. Geisler provides a critical analysis of the philosophies through from a Christian, Biblical, and Thomistic viewpoint. 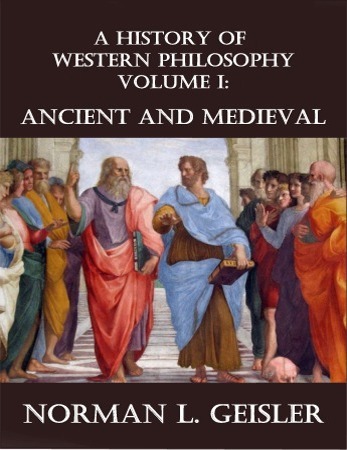 This is the second volume of a two-volume set on the history of philosophy from the Pre-Socratics to the Post-moderns. It offers comprehensive exposition of the greatest and most influential thinkers of the western world from a Christian perspective. This very unique set is the result of a life-time of research, teaching, and writing by Dr. Geisler, the founder and first president of the Evangelical Philosophical Society. Available as a Kindle e-book at http://www.amazon.com/dp/B00YOAD568. 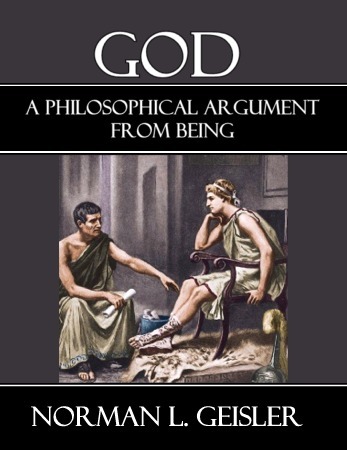 In this is a 30 page book, Dr. Geisler presents an original, logical, philosophical argument for the existence of the theistic God. This is not a repackaging of the cosmological or ontological arguments. While predicated upon and arguably a logical outworking of thomistic metaphysics, this argument was not explicitly articulated by Thomas Aquinas. And although it may be similar to Avicenna’s (thomistic) argument from contingency for a necessary being, this argument was developed independently of Avicenna. (Great minds think alike!) This is the first time this particular argument from being has been published.